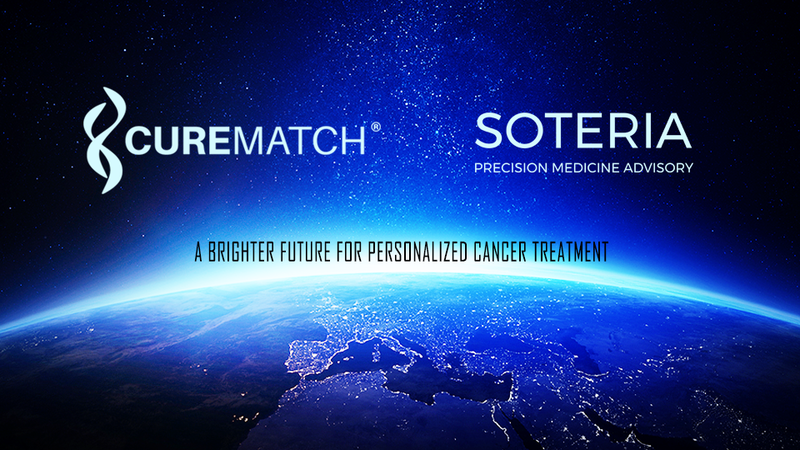 SOTERIA Precision Medicine Advisory, Inc. and CureMatch, Inc. have entered into an agreement that will facilitate the delivery of Personalized Combination Therapy® options to the global cancer care community. As a premier concierge precision medicine advisory company, Soteria provides client guidance related to individualized tumor profiling services. 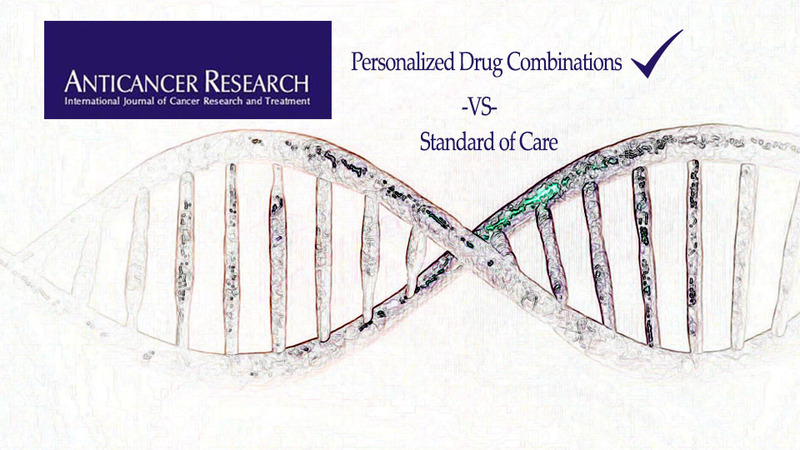 In turn, CureMatch evaluates a patient’s sequencing data and prior drug history to rank the top mono-therapies, two-drug combinations, and three-drug combinations along with any specifically selected treatment options for the oncologists’ consideration. 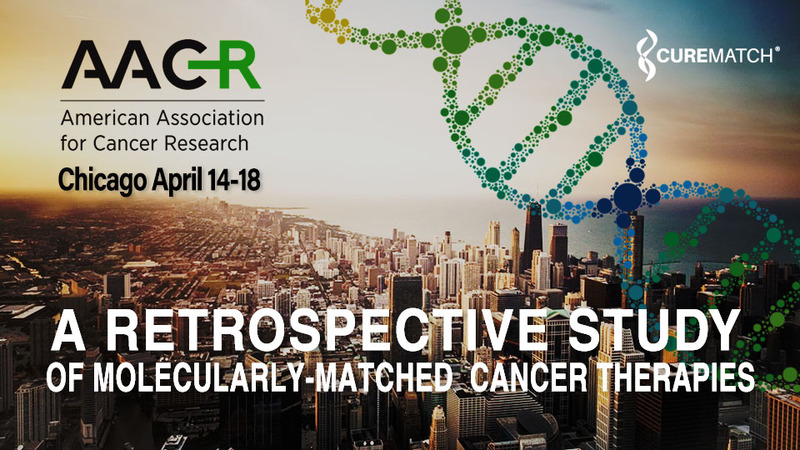 Exciting results obtained by our decision-support platform - we presented our research at #AACR2018 and showed other cancer researchers our discovery of how CureMatch is revolutionizing Cancer treatment today. 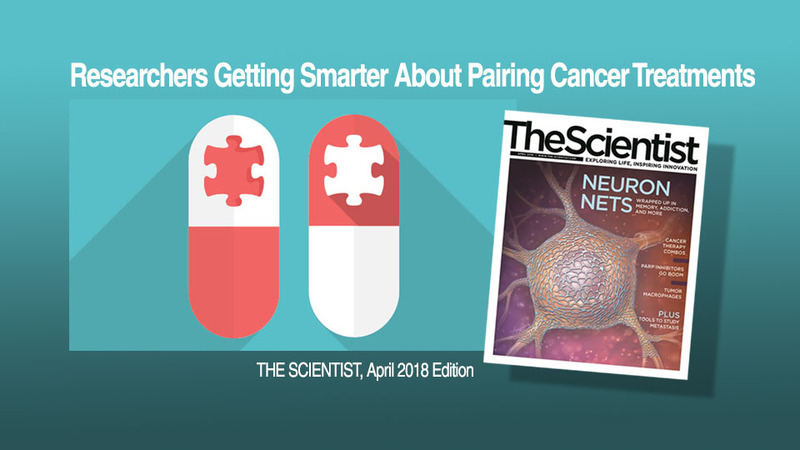 This study highlights the possible benefits of an evidence-based selection of personalized therapy options in terms of patient response, and validates the data mining methods and optimized algorithms used by the CureMatch PreciGENE® therapeutic decision-support system.